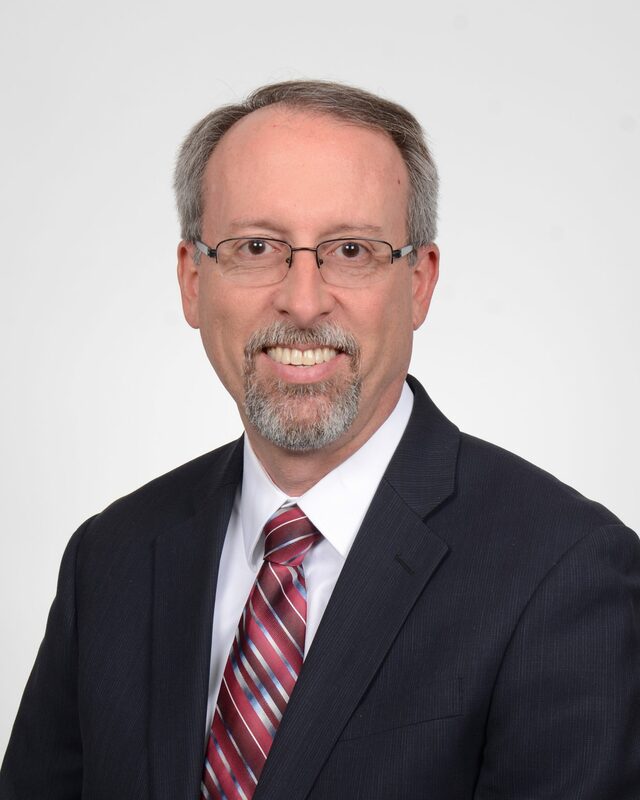 Meet Gerald Wernette, CPA, CEBS, AIFA, C(k)P, Principal/Director of Retirement Plan Consulting for Rehmann Retirement Builders in Farmington Hills, Michigan. Wernette has always been a pioneer, from working with the Boy Scouts to starting up the retirement practice area for his employer. He has helped Rehmann grow its revenue from $5.5 million to $115 million. Today his typical client is a small- or medium-sized, closely held business. He works with business owners who want to get a lot of out of their retirement plan, for themselves and for their employees. Several years ago, Wernette adopted The Retirement Analysis Kit (TRAK) after reviewing several other options in the marketplace. “We wanted a tool to use en masse and produce reports to share with an entire audience and then come back later to work with participants on an individual basis,” explains Wernette. Initially there was some internal resistance to incorporate TRAK. But soon his team was off and running. “When we were ready, we experimented with it a little bit and we liked the results,” he says. “We had a client moving from a Simple to a 401k plan. They had 50% participation in the Simple. We did an enrollment meeting and upped the participants to 100% with all of the original participants raising their deferment levels. In total, we rolled $2 million into the Simple plan and found $2.1 million of outside assets. TRAK helped us explain it simply and the results were excellent,” beams Wernette.